Hosts of The Breakfast Club, DJ Envy, Angela Yee and Charlamagne Tha God, appeared on MSNBC's "The Beat with Ari Melber" to discuss their show's influence on politics. During the discussion, the crew came to Kamala Harris' defense. The presidential candidate had caught some heat after some of her comments were misunderstood, according to the radio personalities. 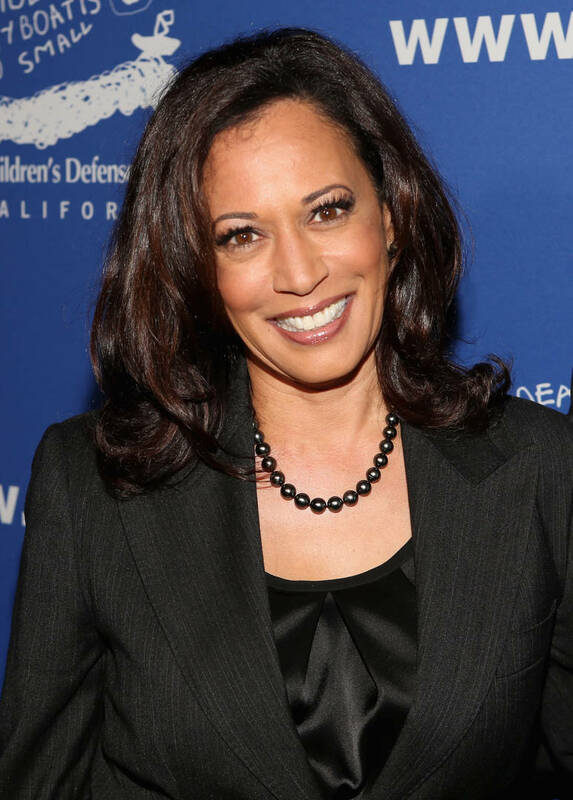 The public expressed disapproval of a viral clip that seemingly showed Harris stating that she used to smoke weed and listen to Snoop and 2pac while she was away at college. Since she had attended Howard University between 1981 and 1985, and the rapper's albums had dropped in the early 90s, viewers launched into criticism citing dishonesty, pandering, and hypocrisy. The Breakfast Club crew clarified the exchange they had with the former prosecutor. "I asked 'what she listens to?' and she said she listens to Snoop Dogg and Tupac. At the same time my co-host was still talking about the marijuana," Envy said. "It was just a funny exchange but she was actually answering me and people took it that she was answering Charlamagne and said she was lying, which is not true." Charlamagne seconded Envy's claim by adding his own insight. "I want everybody to know they're doing the work of Fox News. The Black Twitter people that are going in on Kamala because of this, y'all are doing the work of Fox News," he said. "Fox News got y'all."